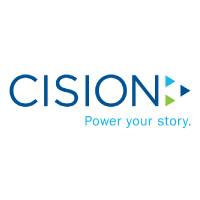 One of our favorite (former) clients of all time, we believe CisionPoint – Cision‘s media database – is one of the best around for PR pros. We get access to it, gratis. Please, use it wisely. 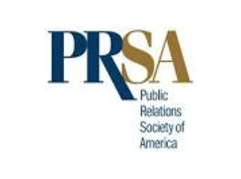 Shonali is a member in good standing of the Public Relations Society of America. The Society often calls on her to teach webinars and full-day workshops. Sometimes she is compensated for these. 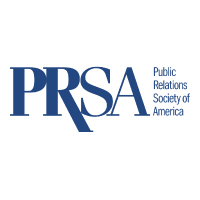 Shonali is a member in good standing of the International Association of Business Communicators, and is a former (long-time) volunteer leader. 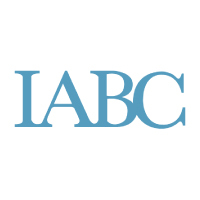 She earned her accreditation from IABC, so has a soft spot for them. If you’re looking for an efficient car service that’s green to boot, try Green Tomato Cars. They’re new, so sometimes buggy, but great customer service and free wifi in all their cars. We get a discount. Traackr is a super influencer identification and engagement platform. Shonali was a beta tester, early fan, and more recently the creator of Traackr’s Academy of Influencer Marketing. We’ve used it free in the past and frequently get special access. 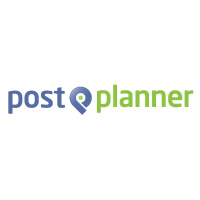 Post Planner is, in my opinion, one of the best apps you can use to manage your Facebook & Twitter presence. 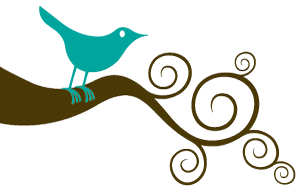 We get use of the app at no charge as I was a beta tester and early evangelist. If there’s one theme we at SBC Inc. live by, it’s the importance of community. And while many people and companies have helped us along the way, there are some who go above and beyond.